We are all one. We are light. 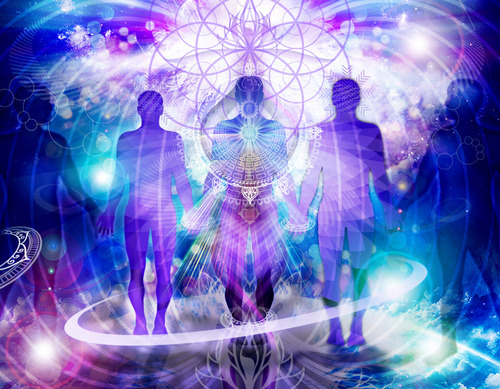 We are energy. 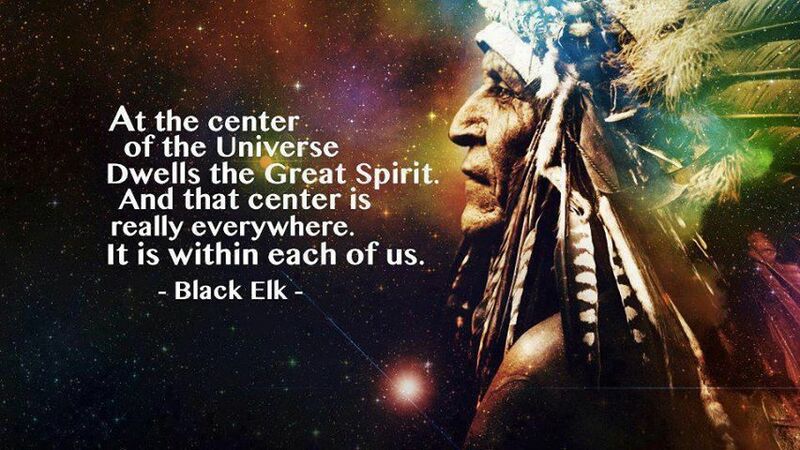 YOU are part of the universe and the universe is within you. Let go of your fears, transcend your ego, and let your spirit soar. Everything you seek is within you. Step away from this illusory life and elevate your true divine self. The Earth is shifting therefore You are shifting. Do not be afraid… You are not alone. It’s a wonderful time to be alive, we must help change the world by becoming the change. Evolve. Listen to your heart and feed your beautiful soul. Let your light shine bright in the direction of your dreams! Embrace your environment, build community, love one another, do not feed the system, and live abundantly! Remember to stay true to yourself and always seek your own truths… Mainstream culture and society and media will do whatever possible to keep you distracted from these evolutionary times; do not feed into it.